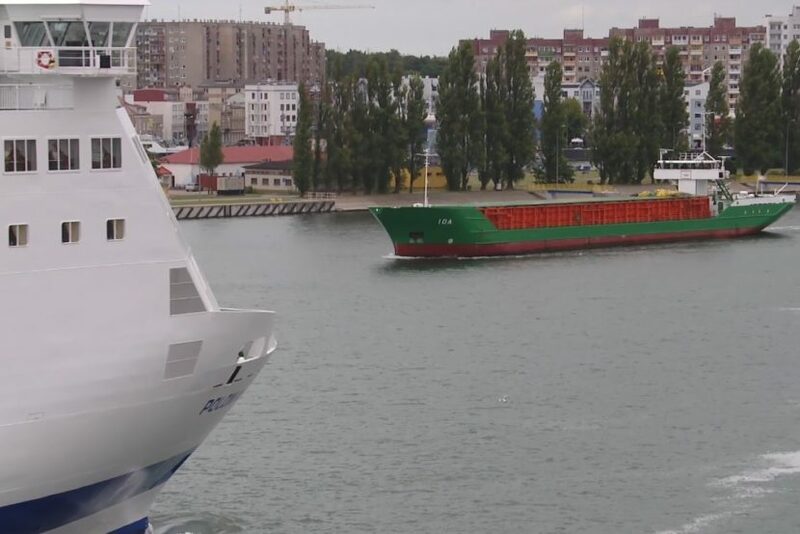 Polish scientists have developed a navigation system that not only guides the ship with safe routes, but also suggests what maneuver to do in a collision situation. Navdec has already been installed on more than a dozen ships – says Piotr Borkowski, PhD from the Maritime University in Szczecin. Until now, systems assists navigators, Navdec systems go a step further, to the point where it notifies us of the situation we are dealing with, and also takes into account international maritime law and indicates which ship has priority. If there is a collision situation, it tells the navigator how to change the course so as to safely cross over to other units – explains Borkowski.